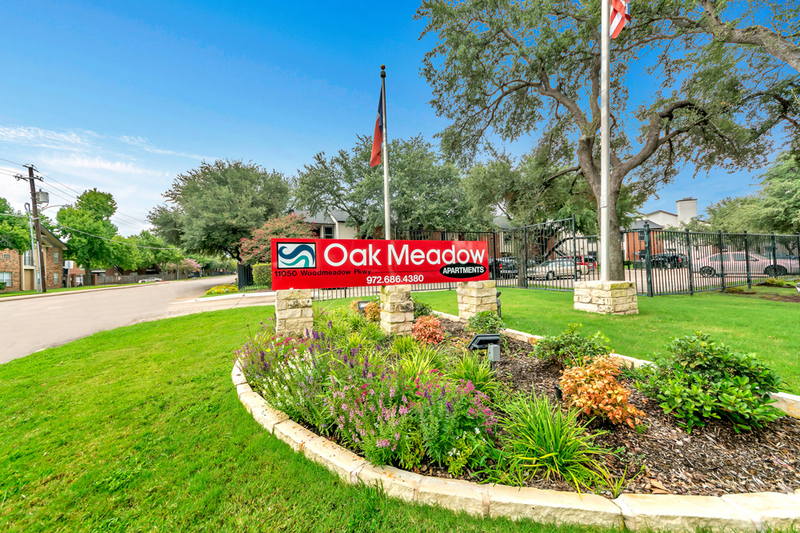 Welcome To Oak Meadow Apartments! 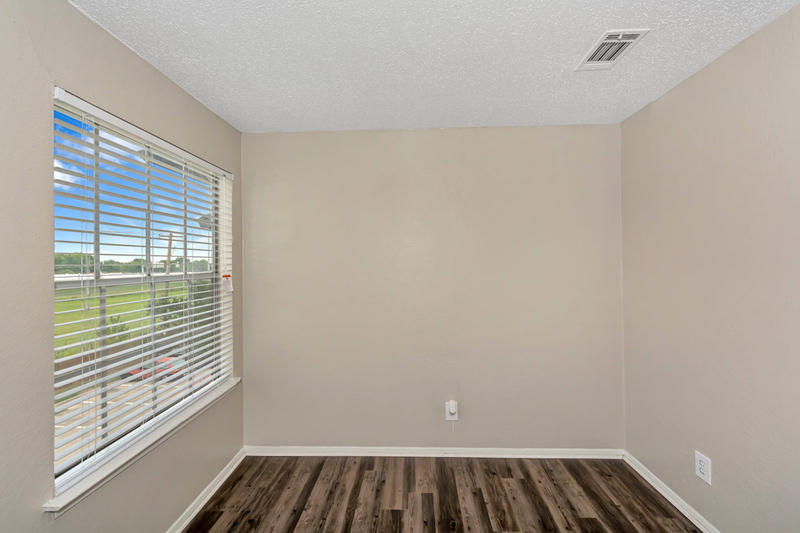 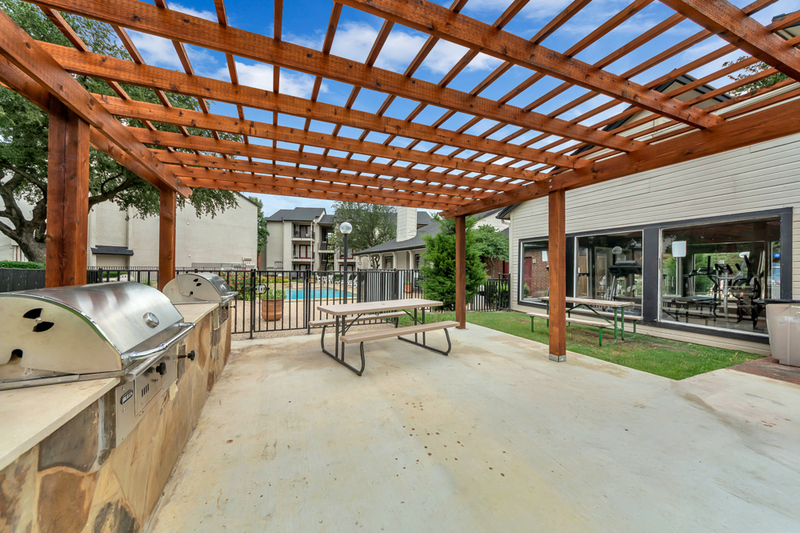 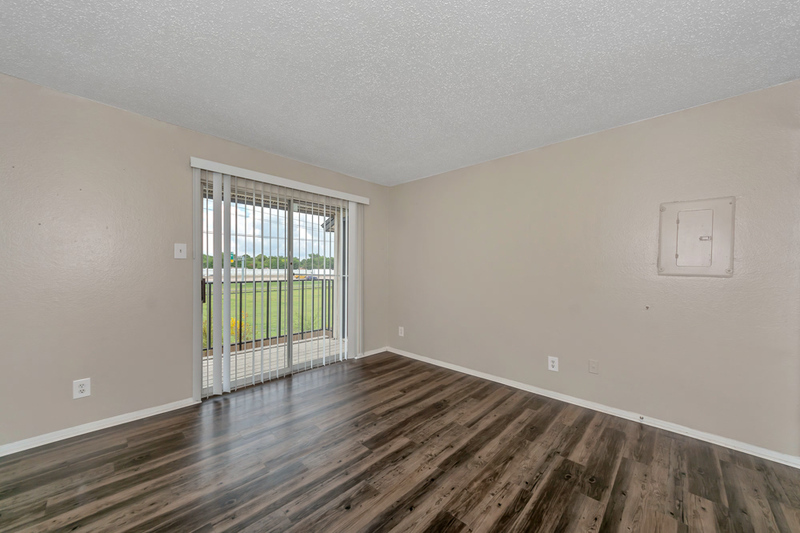 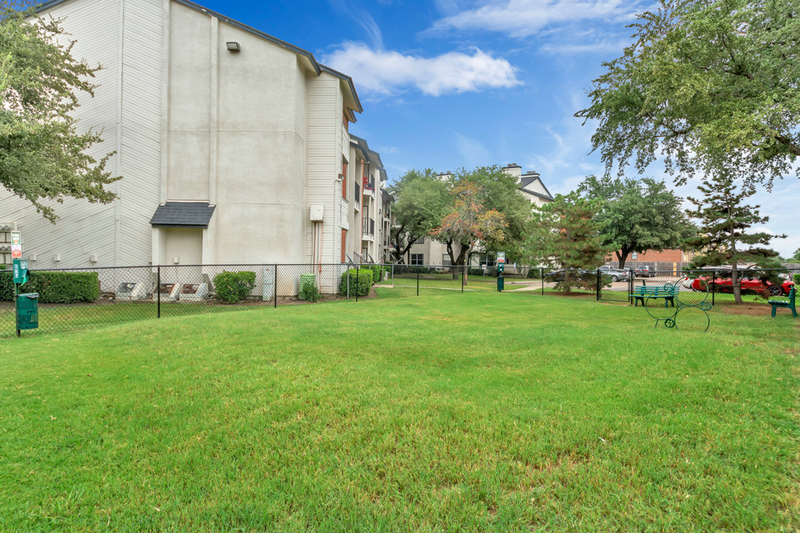 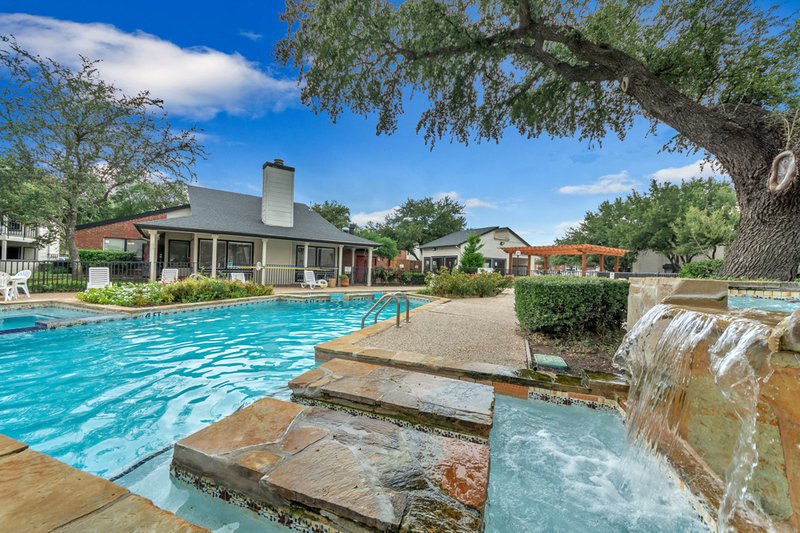 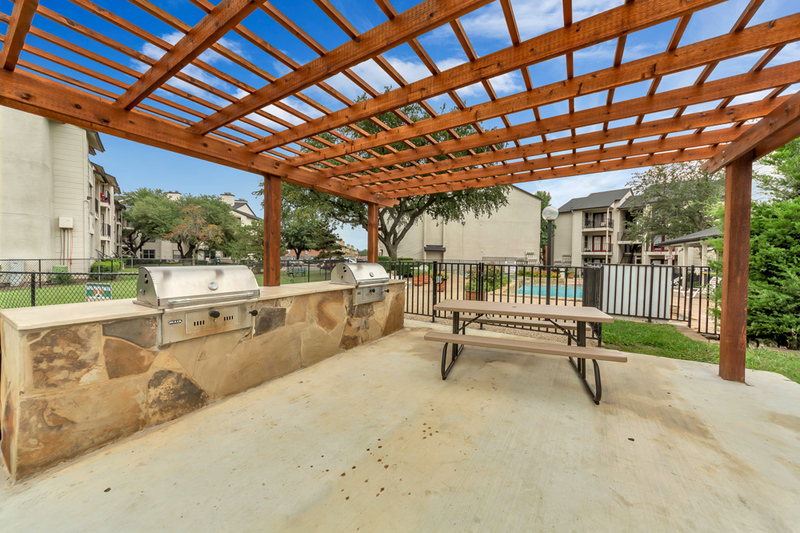 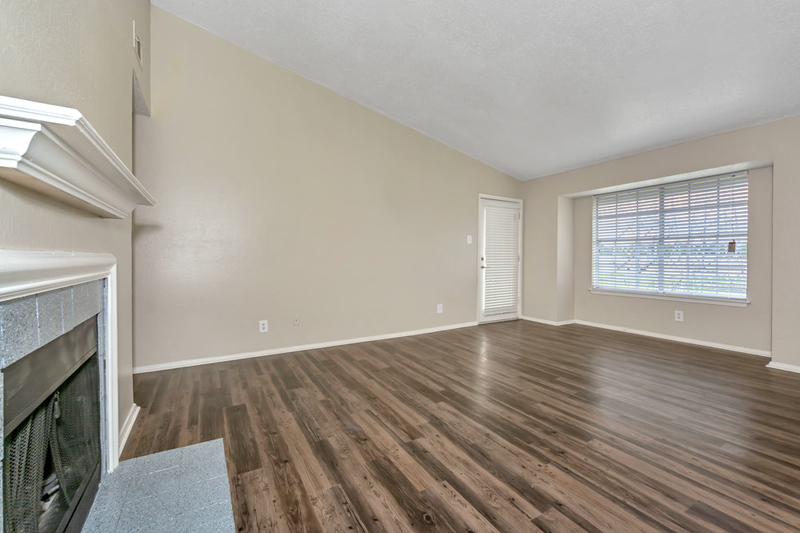 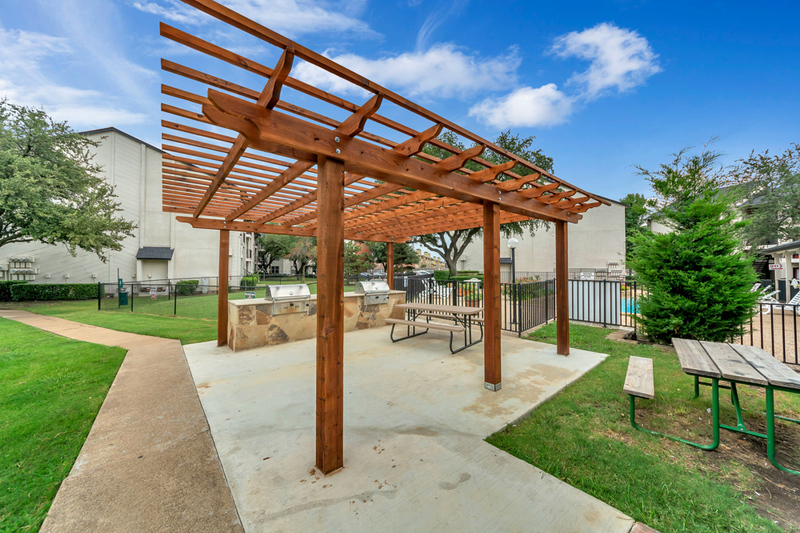 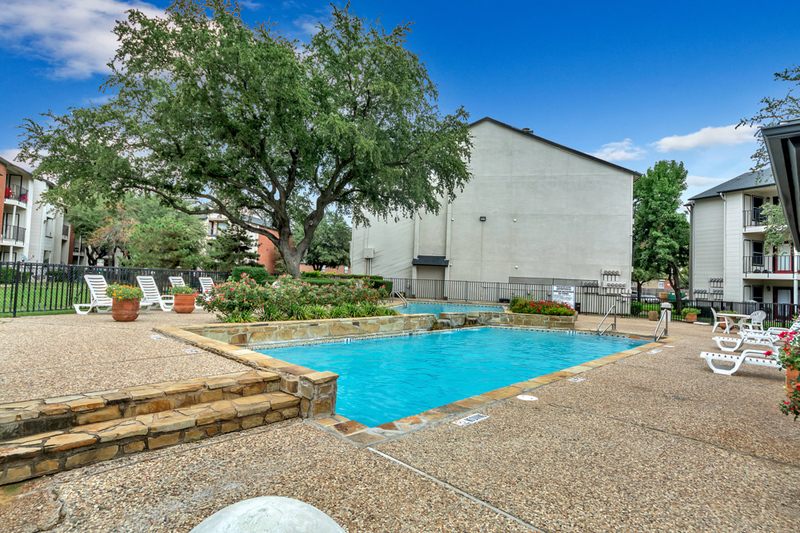 Oak Meadow Apartments feature amenities you're sure to enjoy, such as a sparkling swimming pool, BBQ picnic area, and a large dog park. 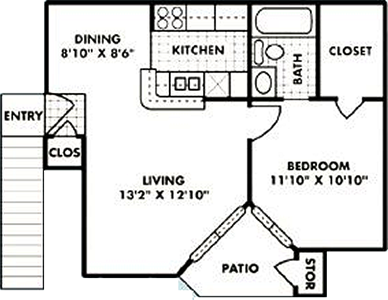 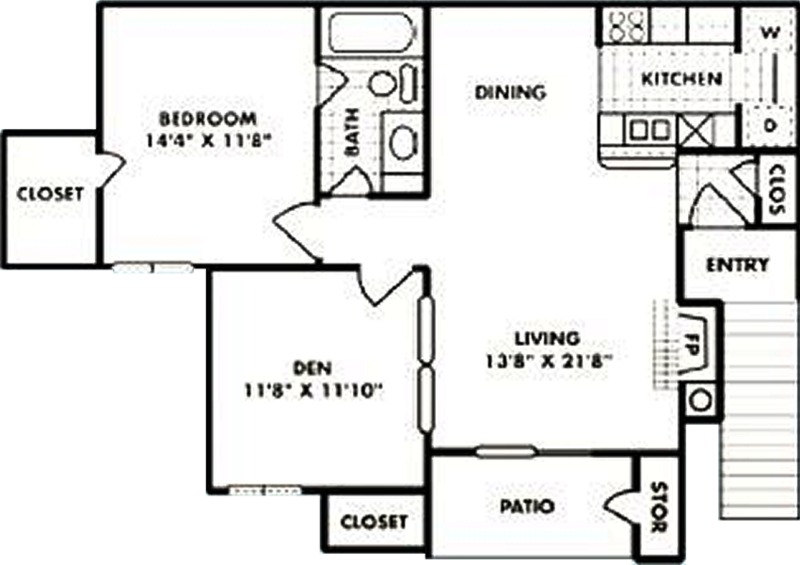 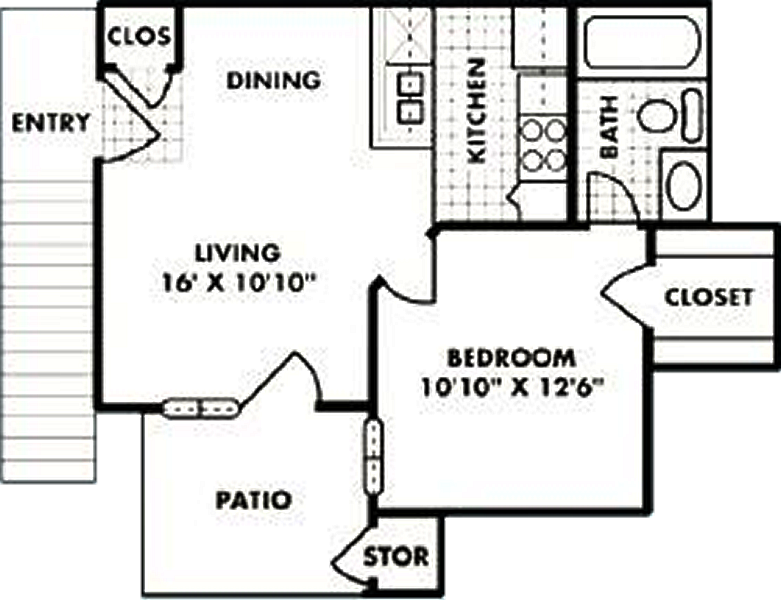 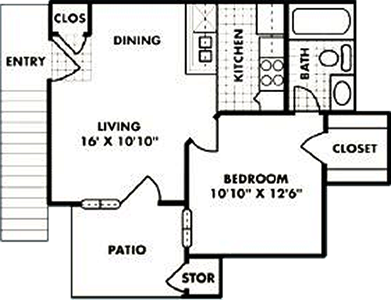 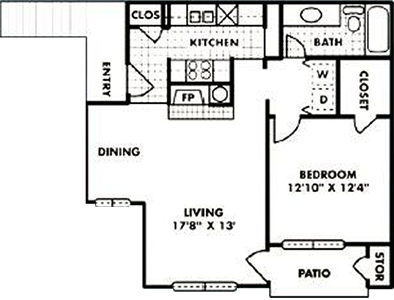 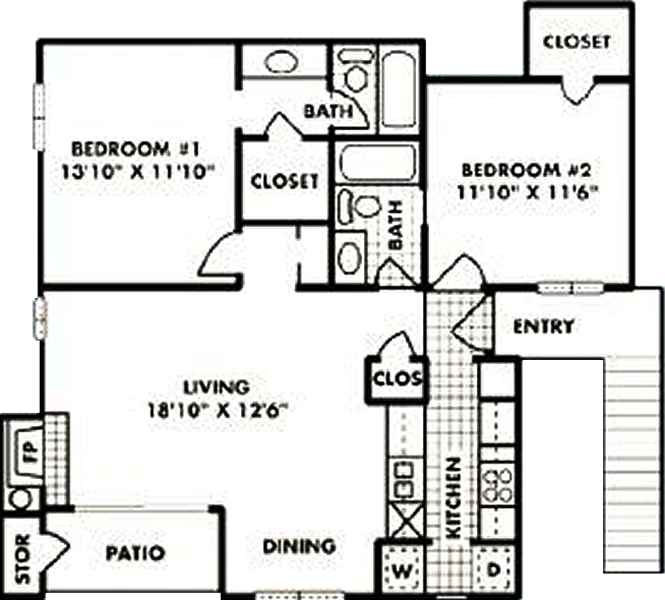 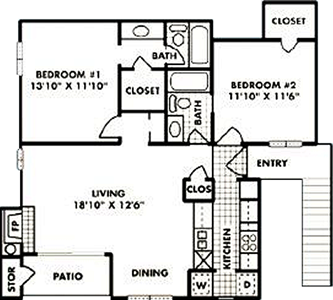 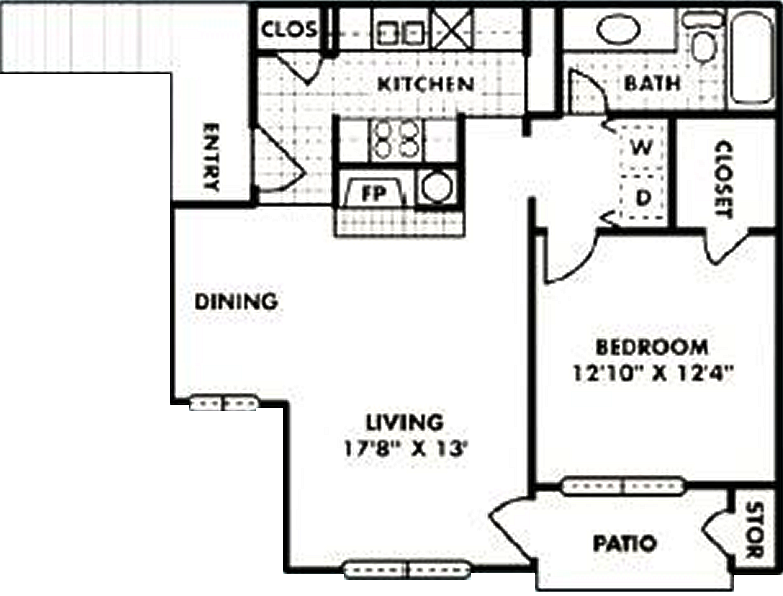 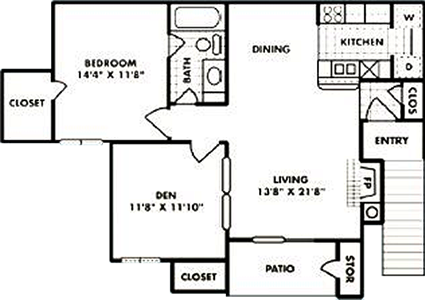 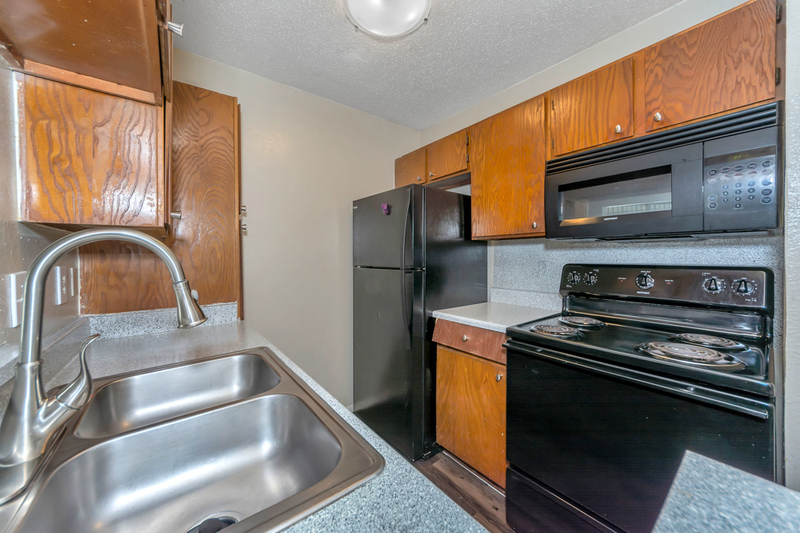 Beautiful open apartment floor plans with black appliances and faux-wood looking floors, and outside storage. 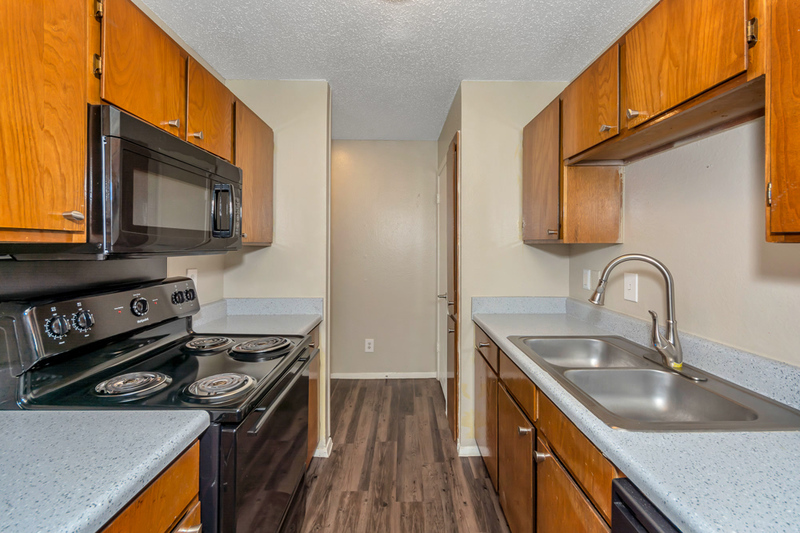 Enjoy the Convenience of Oak Meadow Apartments! 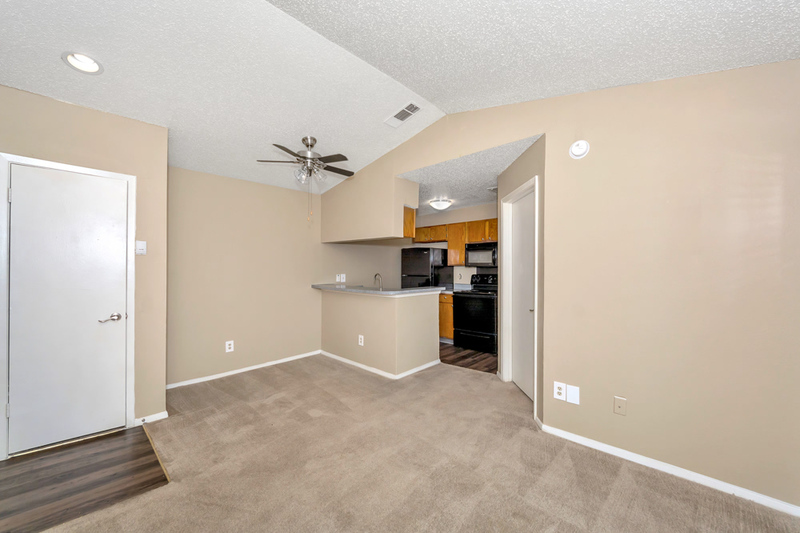 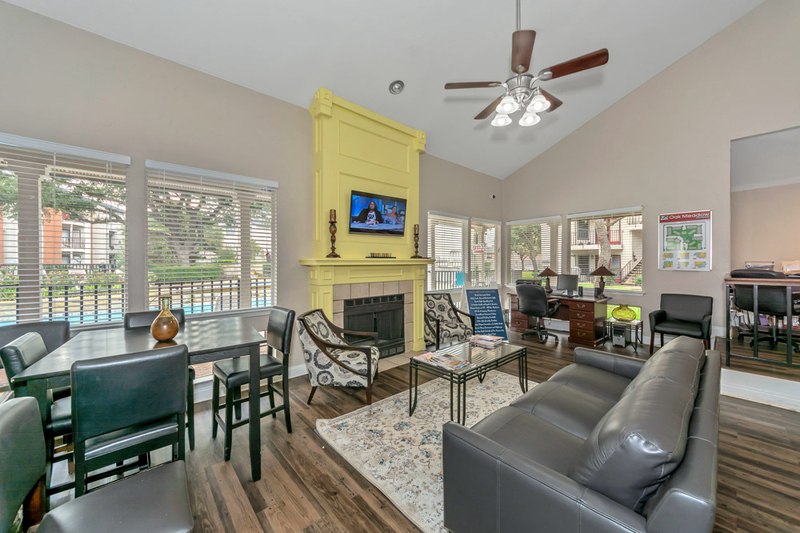 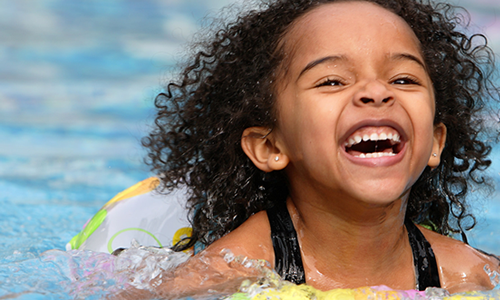 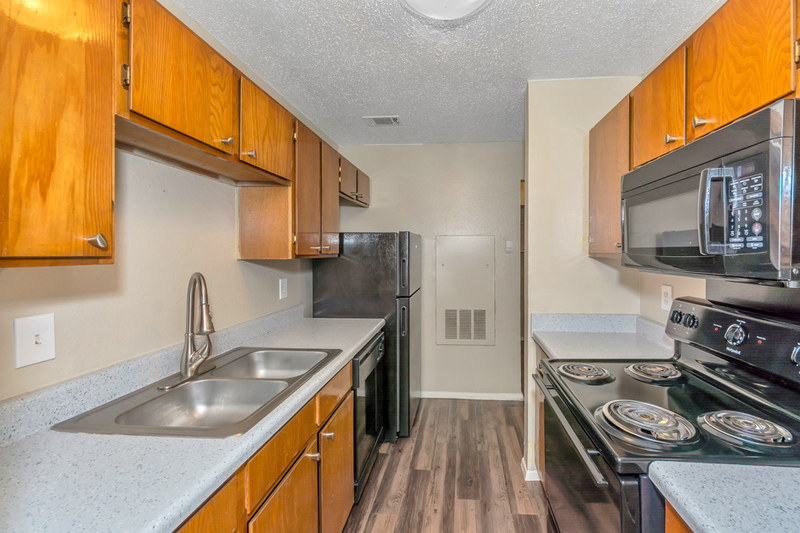 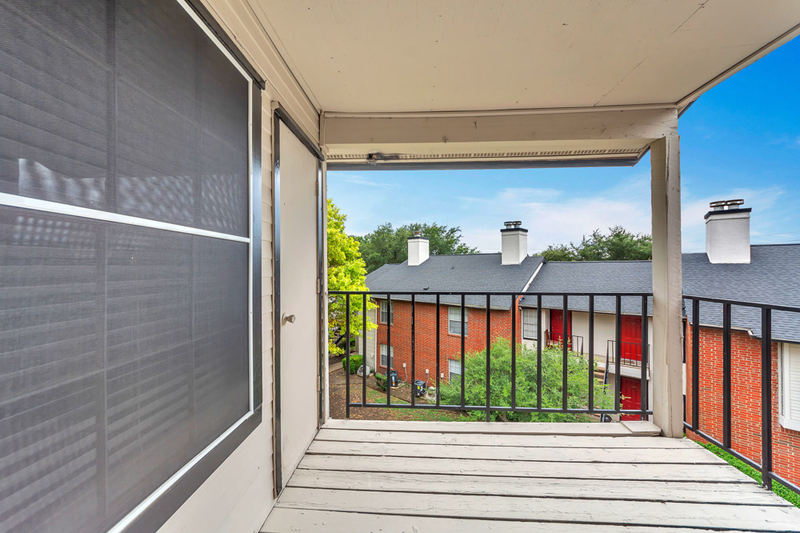 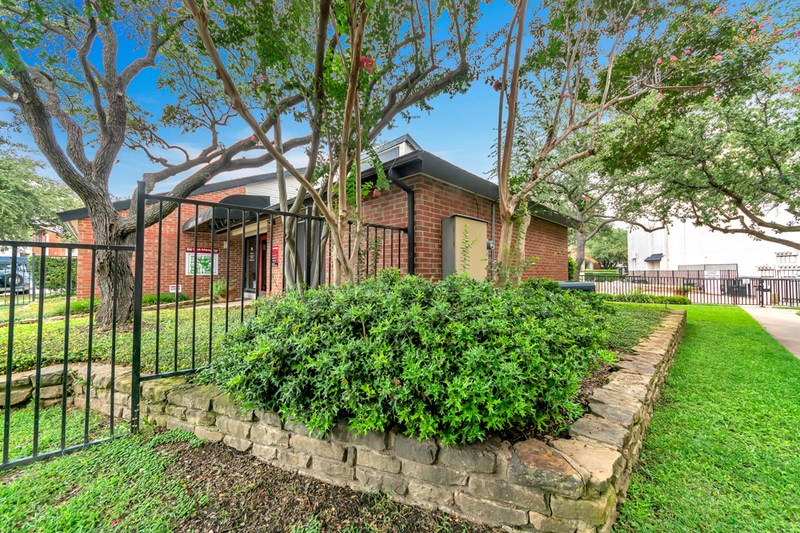 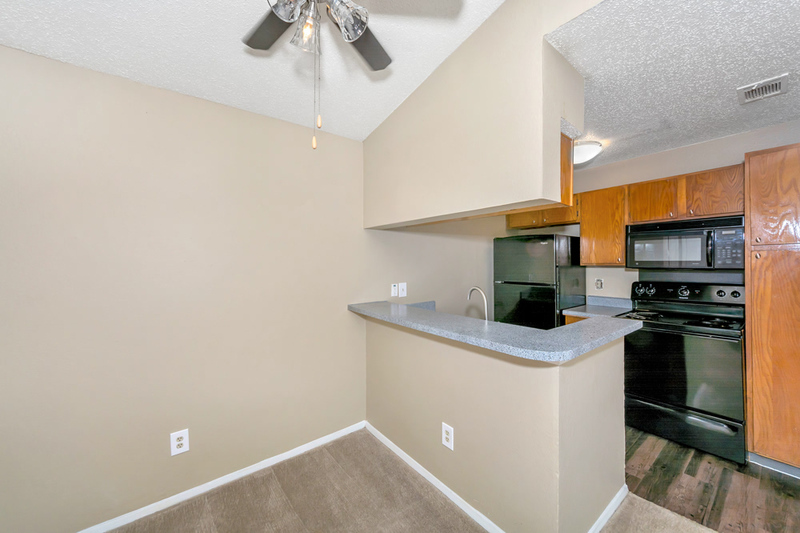 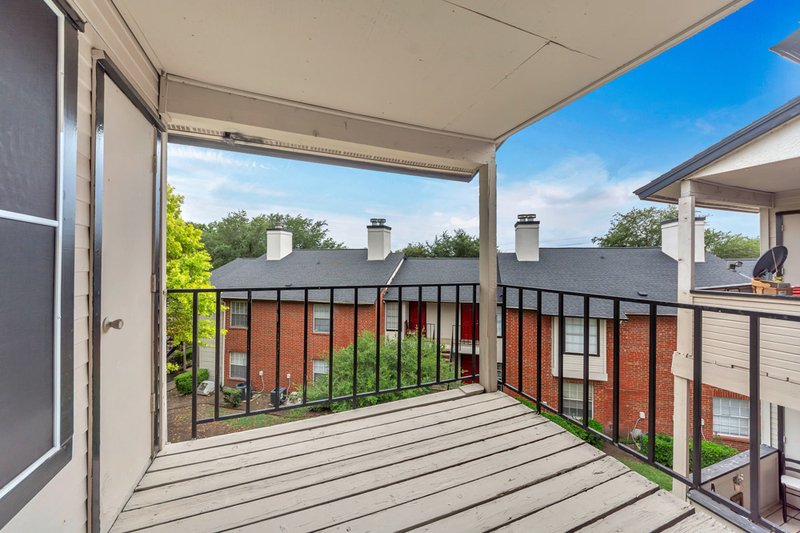 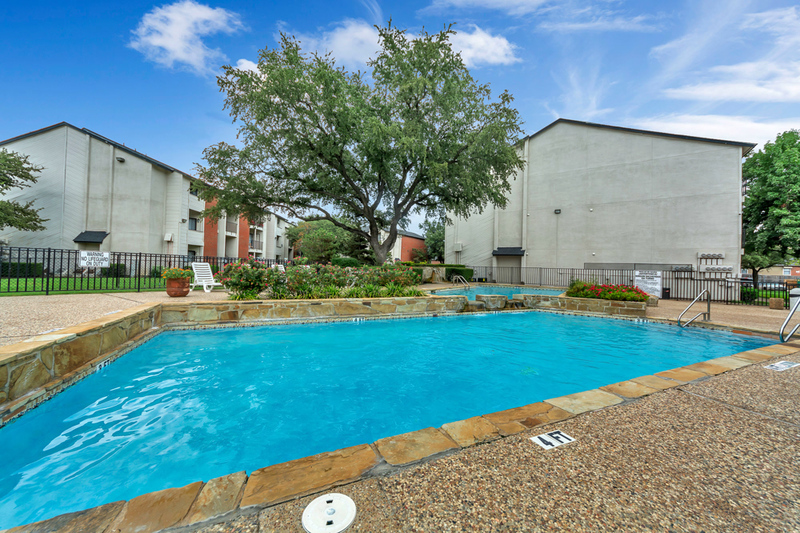 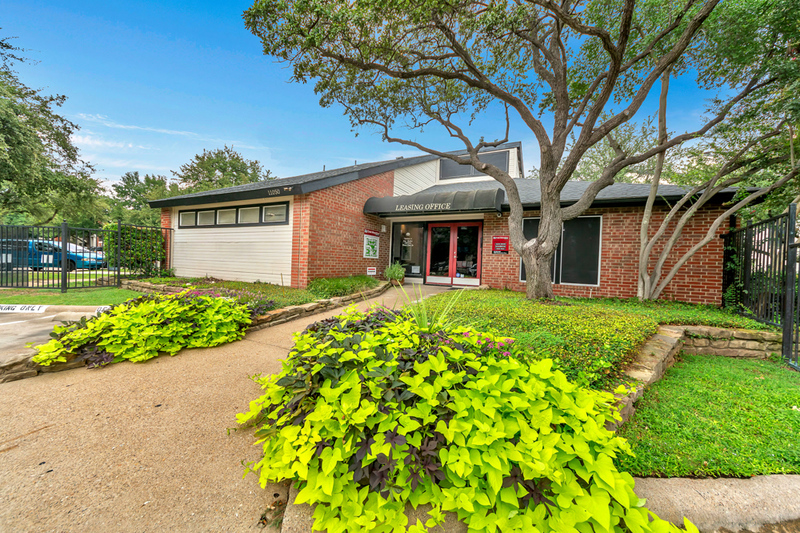 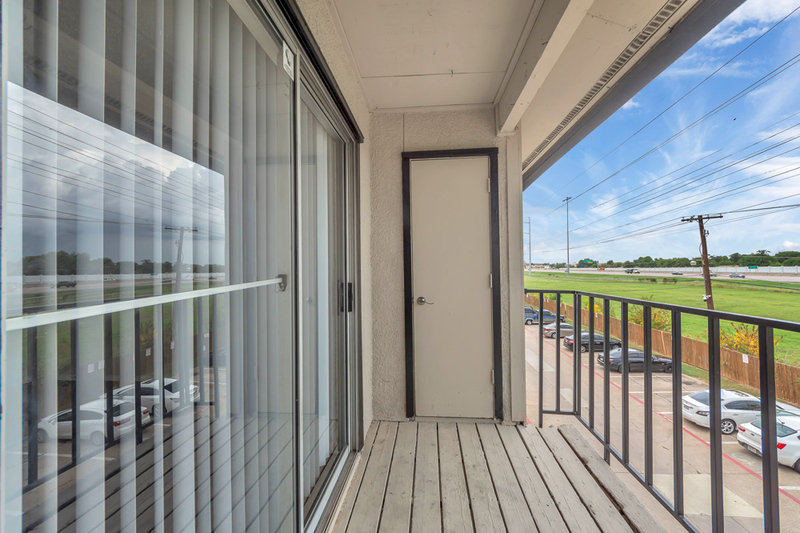 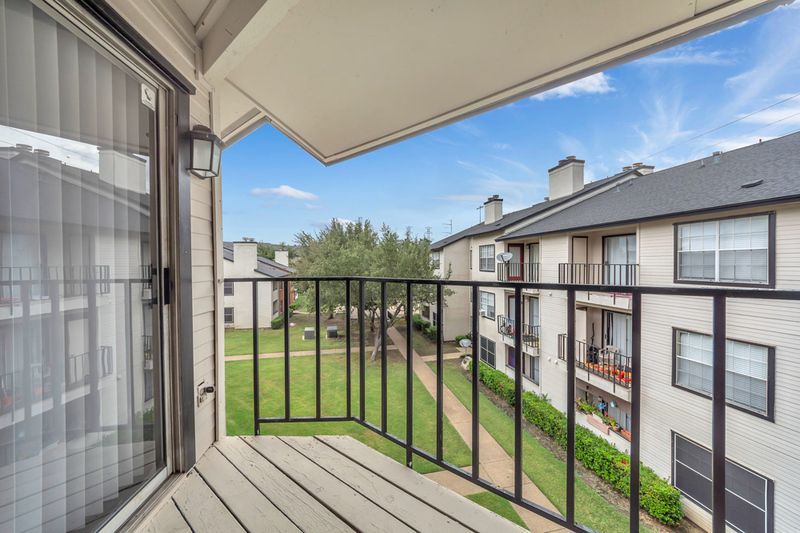 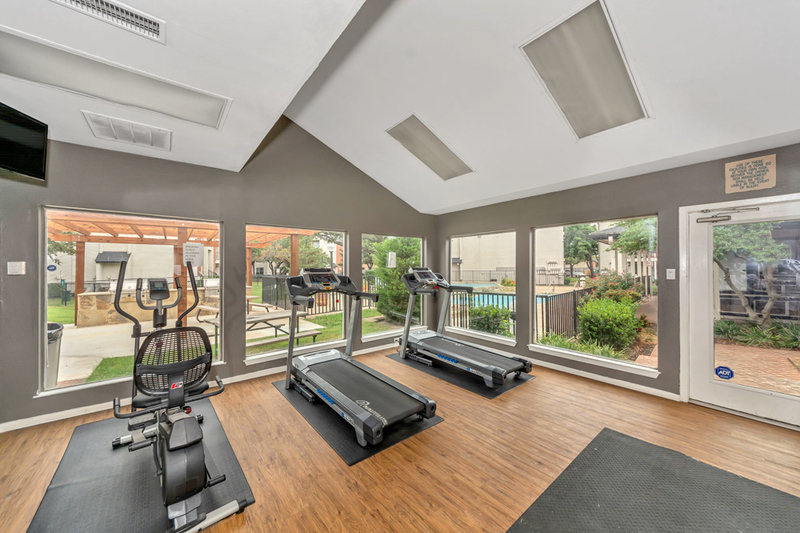 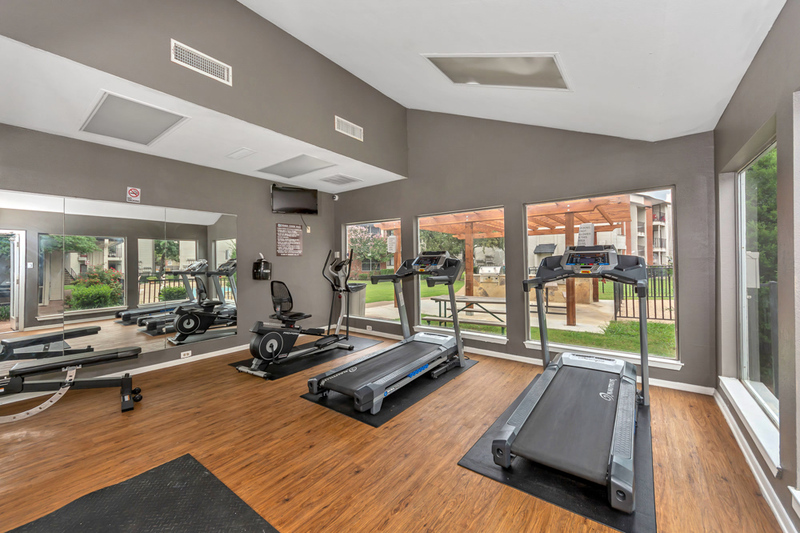 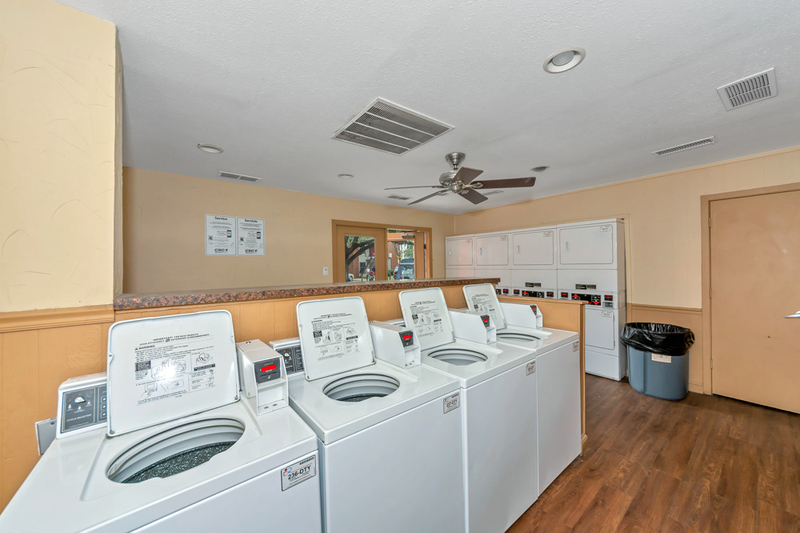 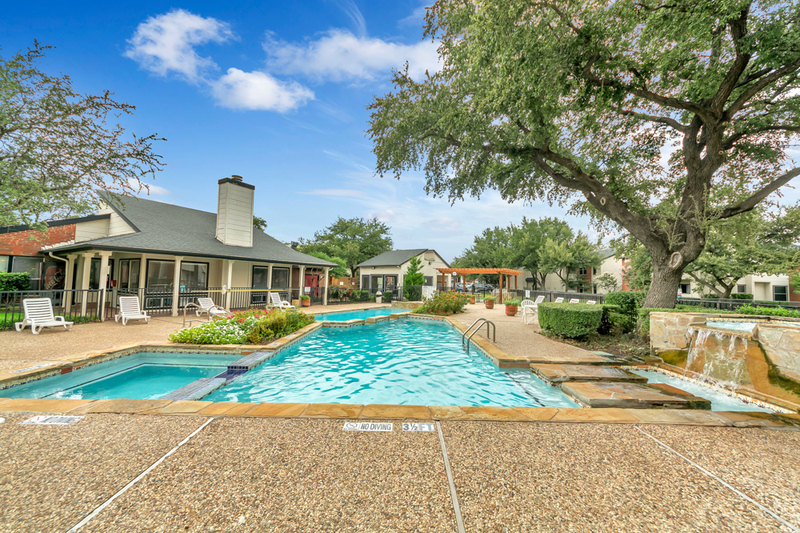 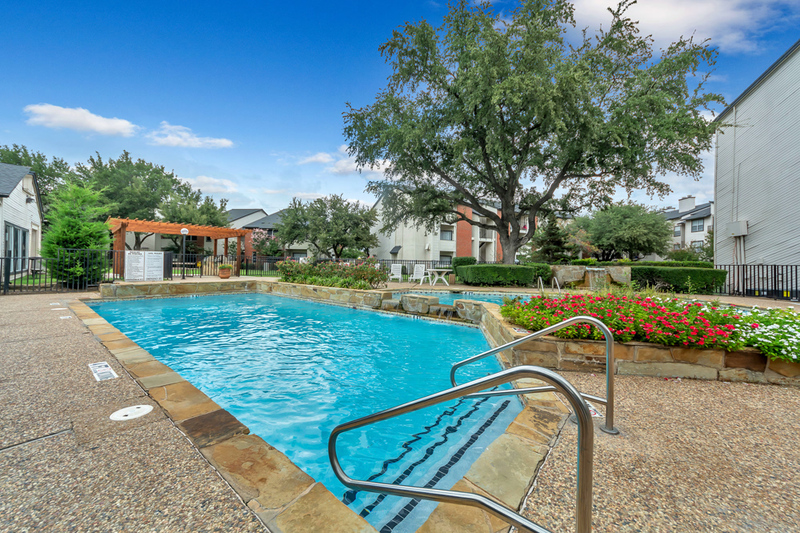 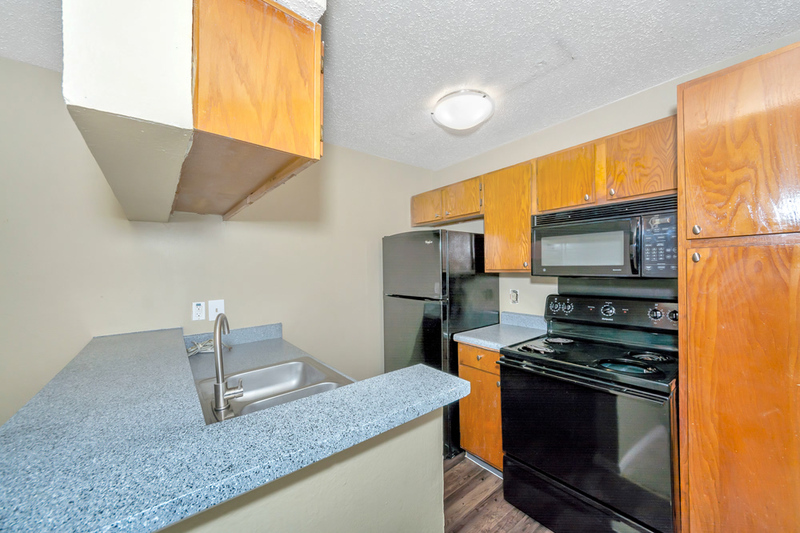 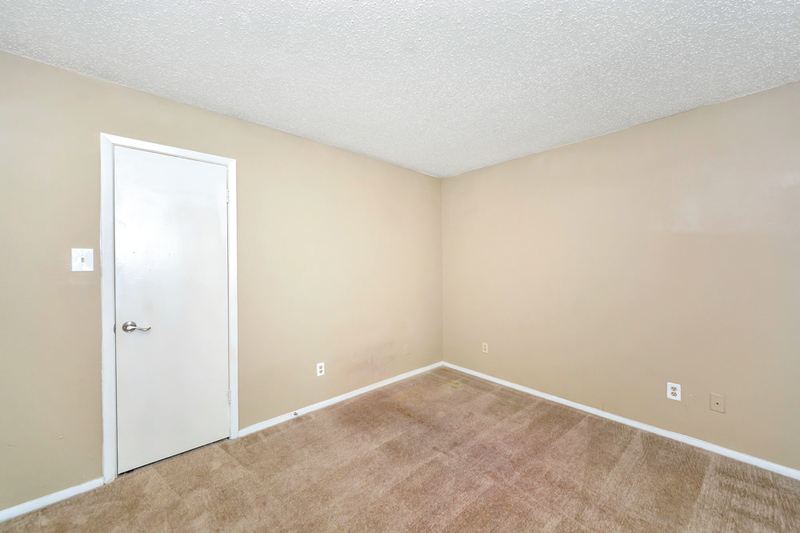 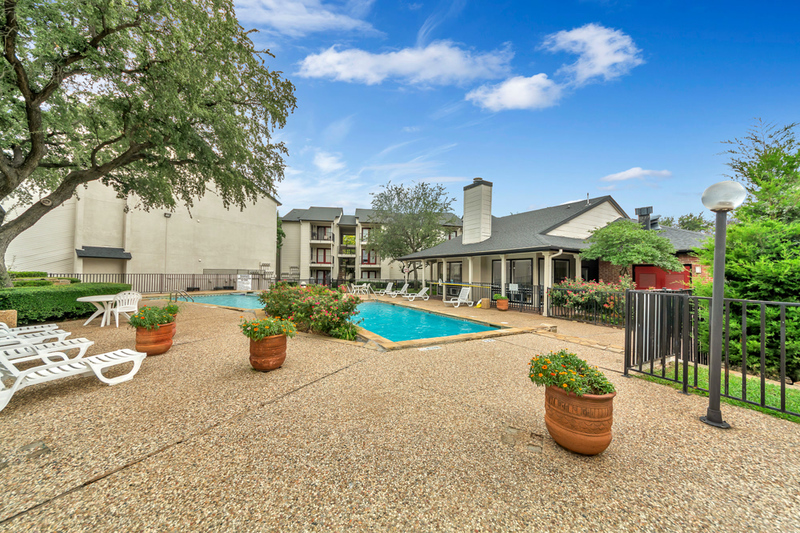 Discover Oak Meadow Apartments in Dallas, Texas! 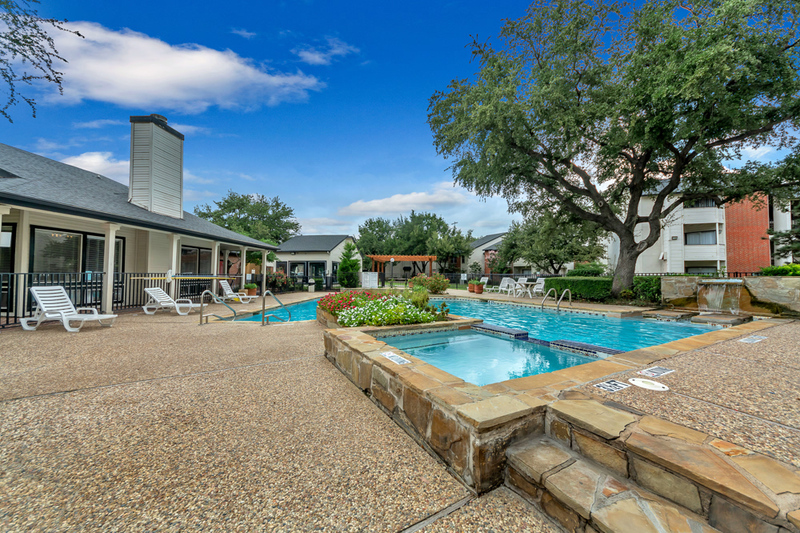 This community is a terrific place to live. 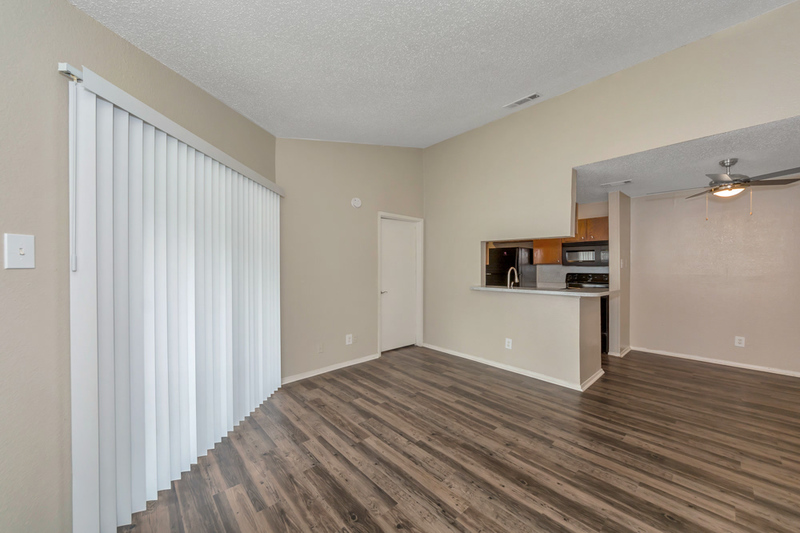 From pricing to features, the leasing staff is available to help you find your ideal place. 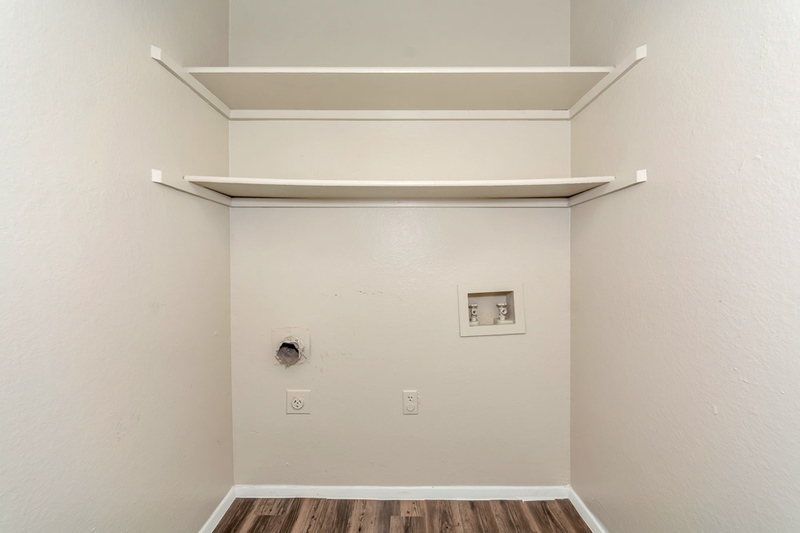 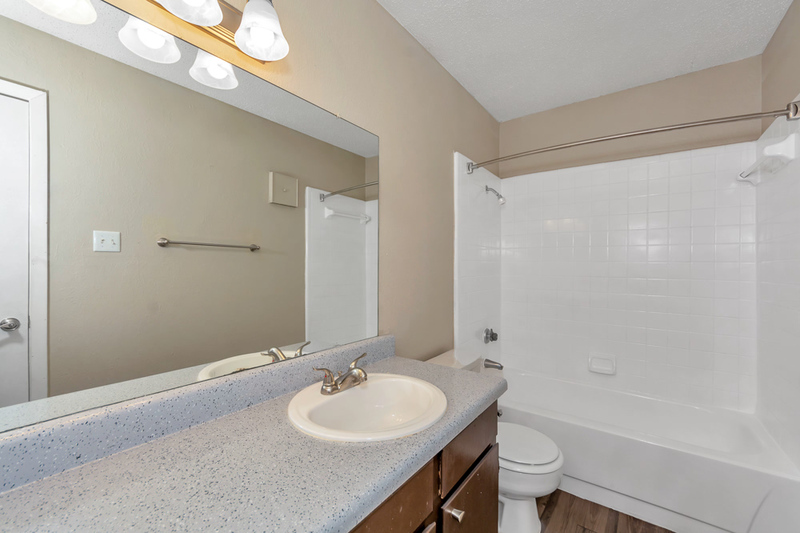 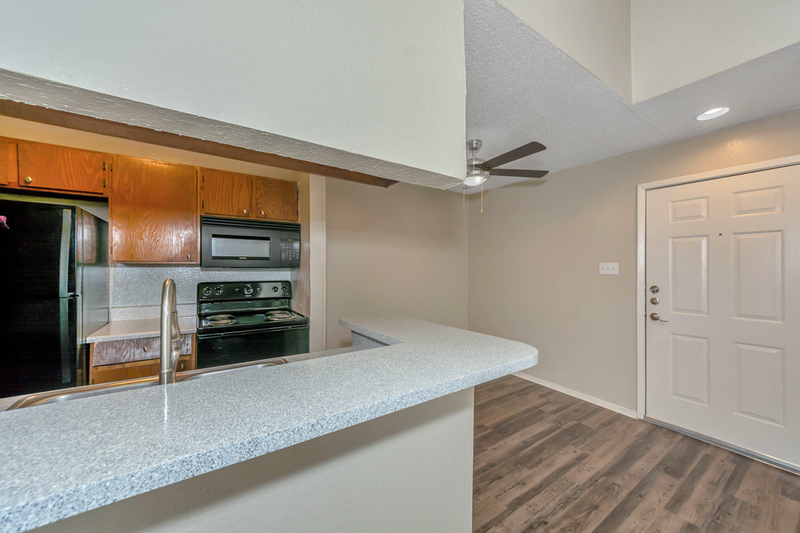 Experience a new standard at Oak Meadow Apartments. 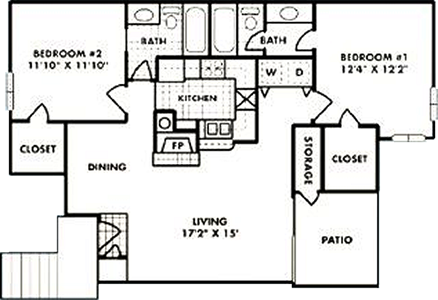 Yes, you're going to love your new home at Oak Meadow Apartments! 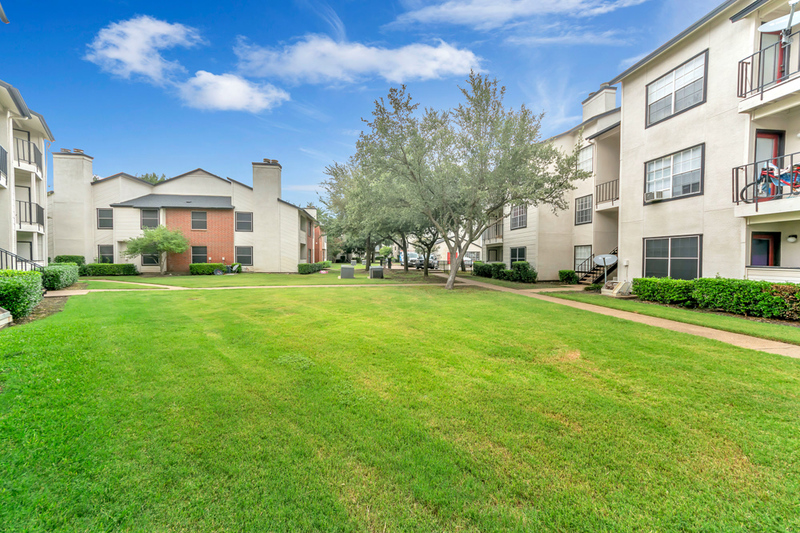 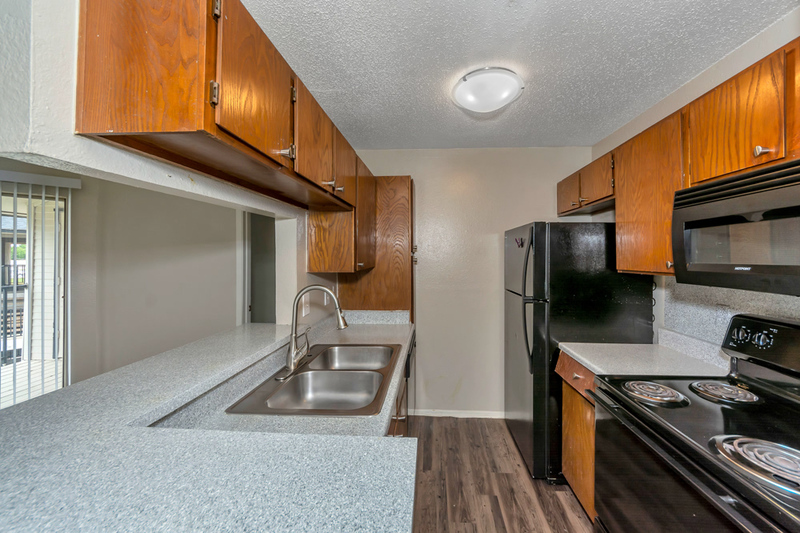 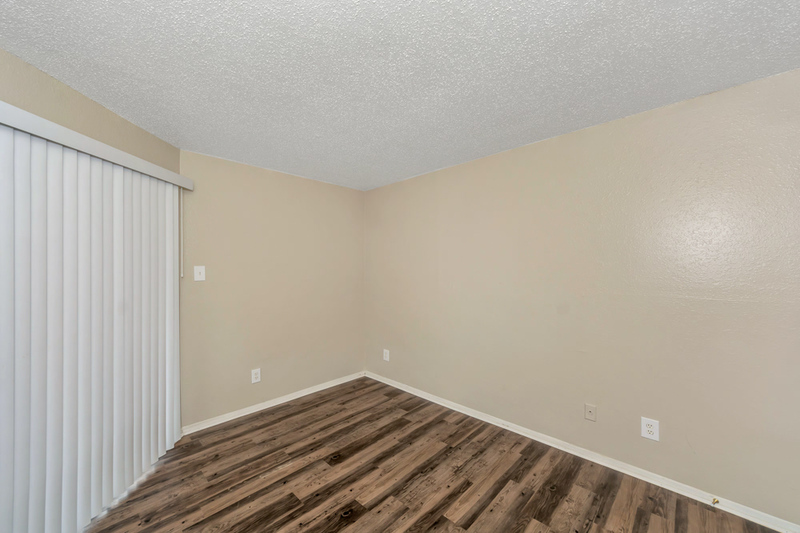 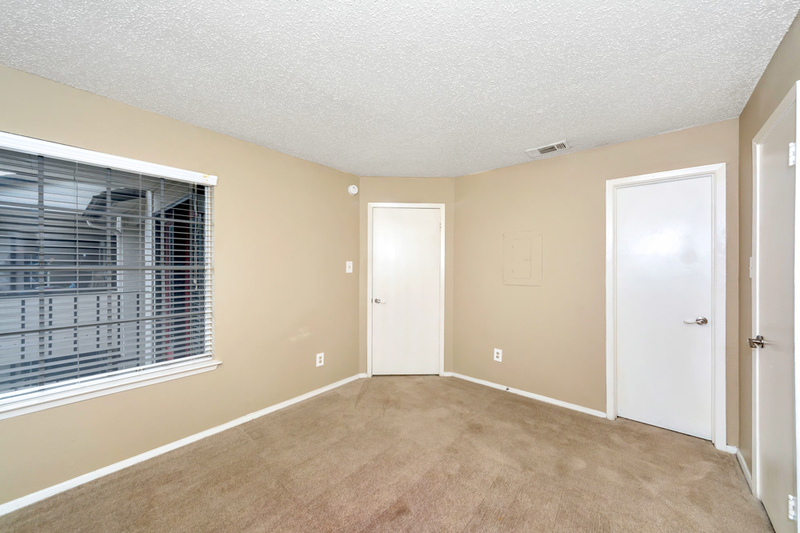 Oak Meadow Apartments is a great place to call home. 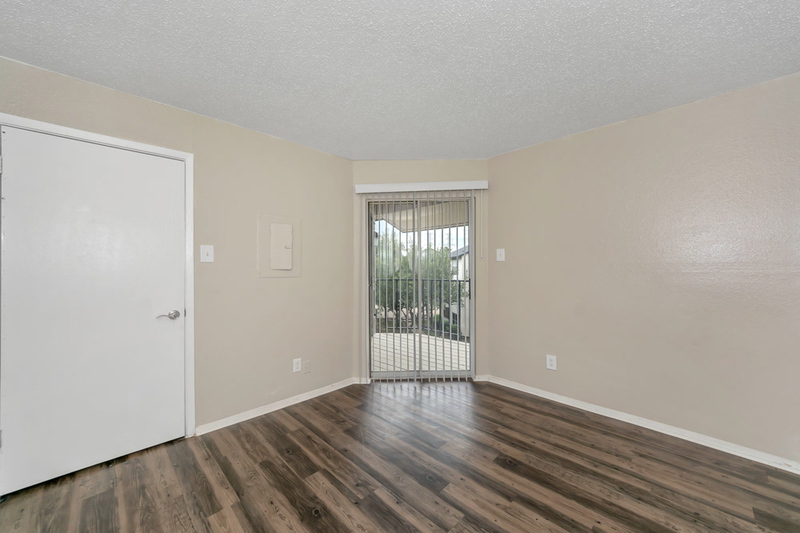 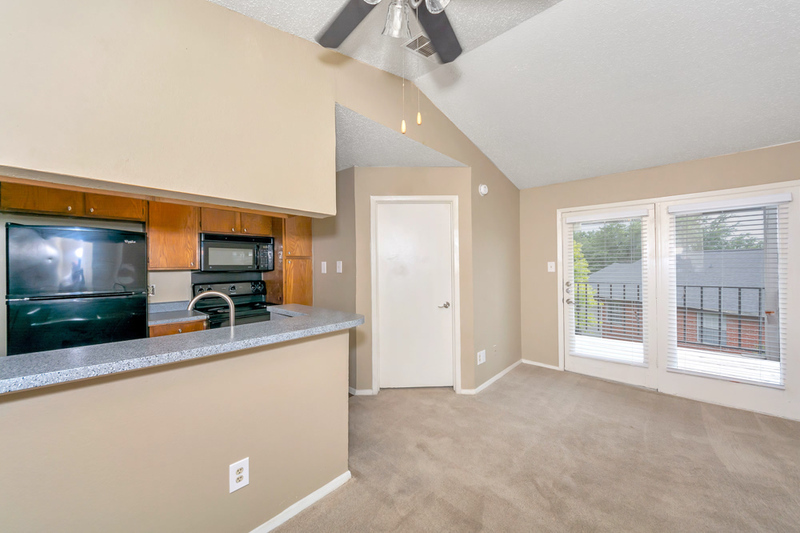 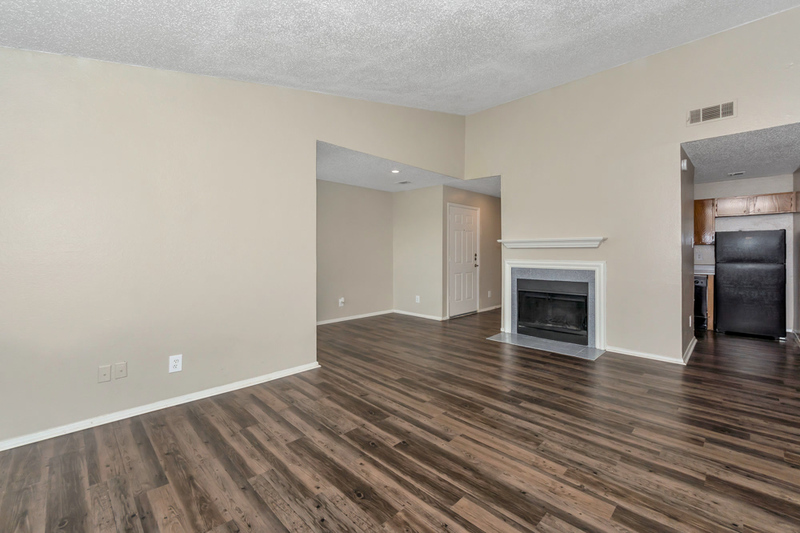 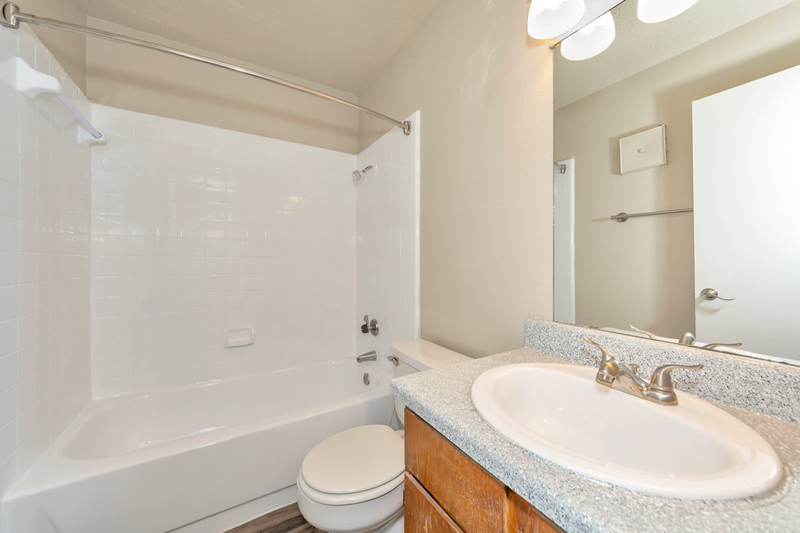 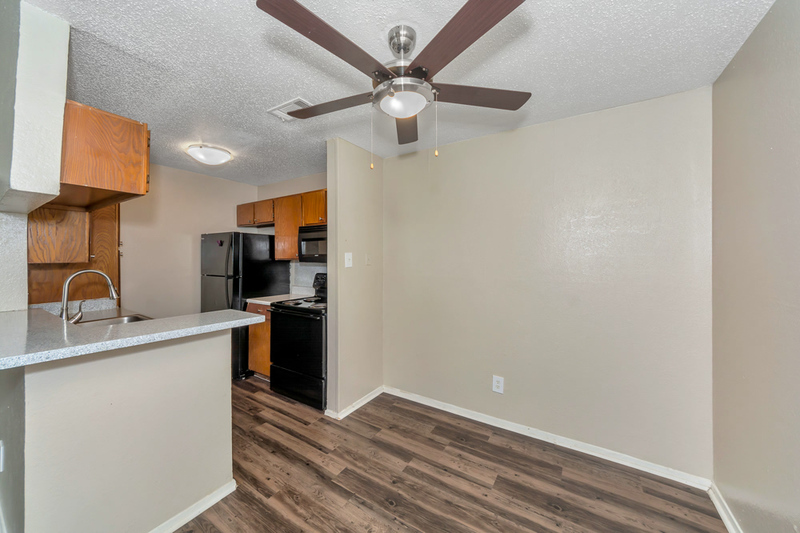 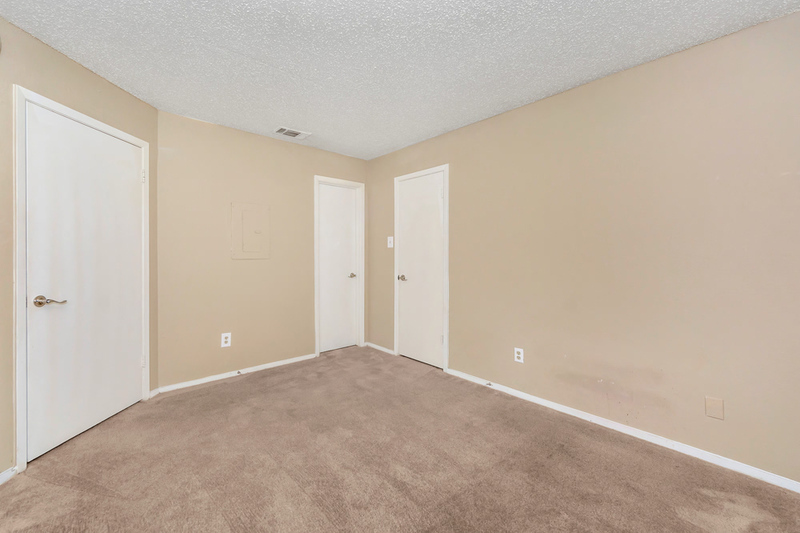 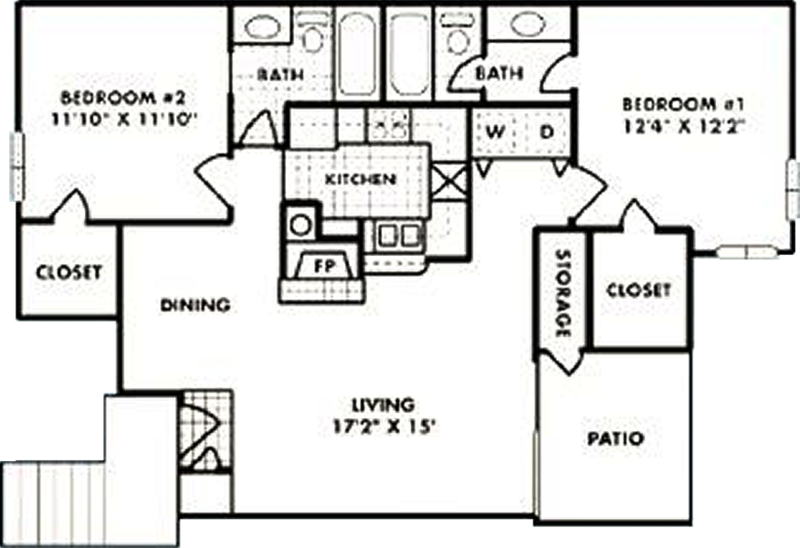 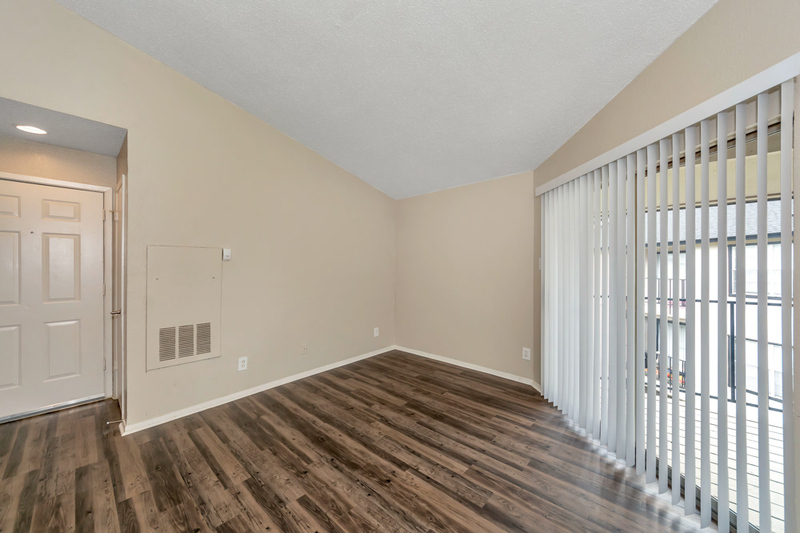 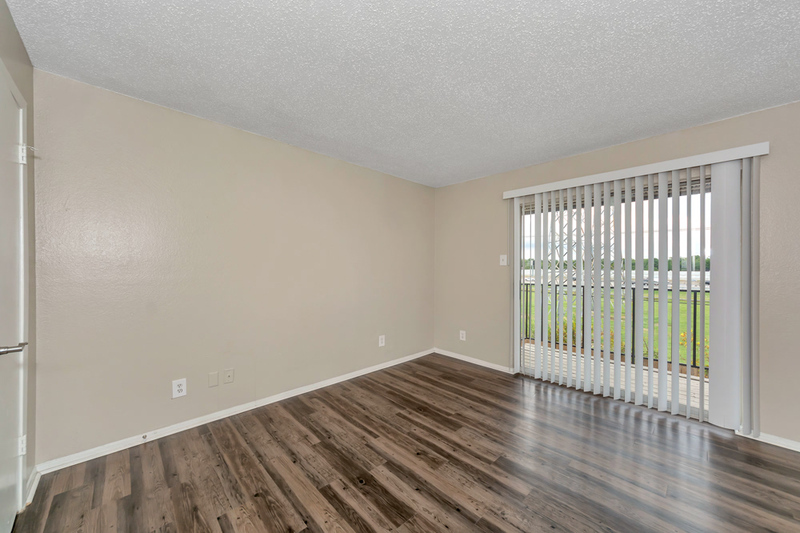 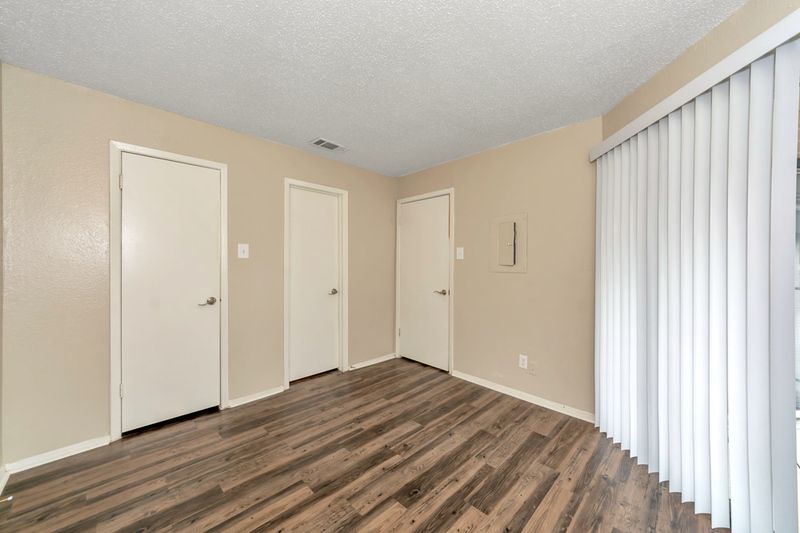 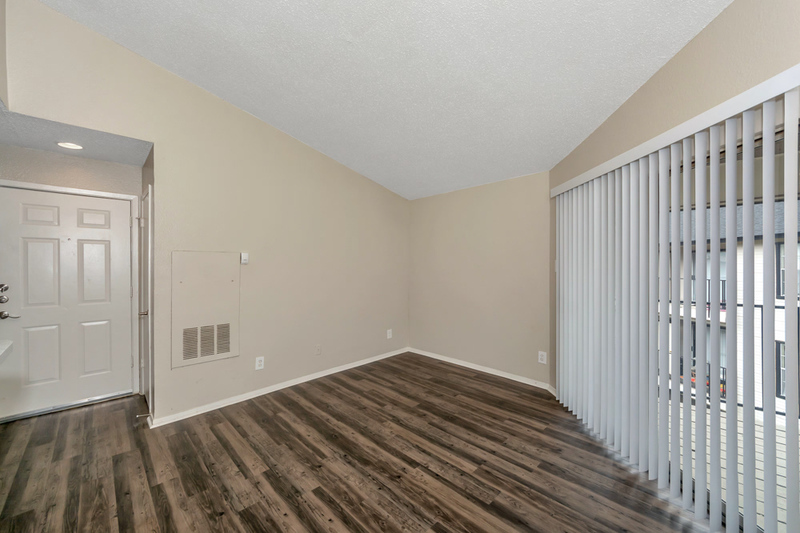 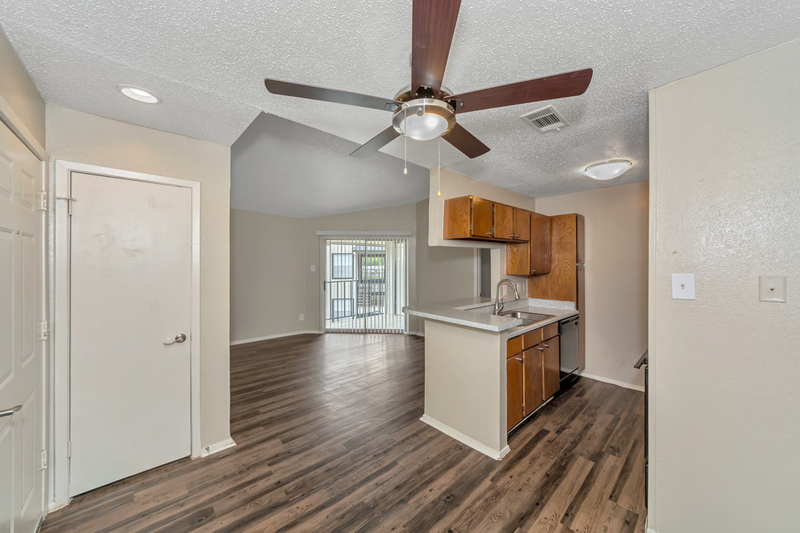 With a variety of 1 and 2 bedroom floor plans, you're sure to find the perfect apartment home at Oak Meadow Apartments! 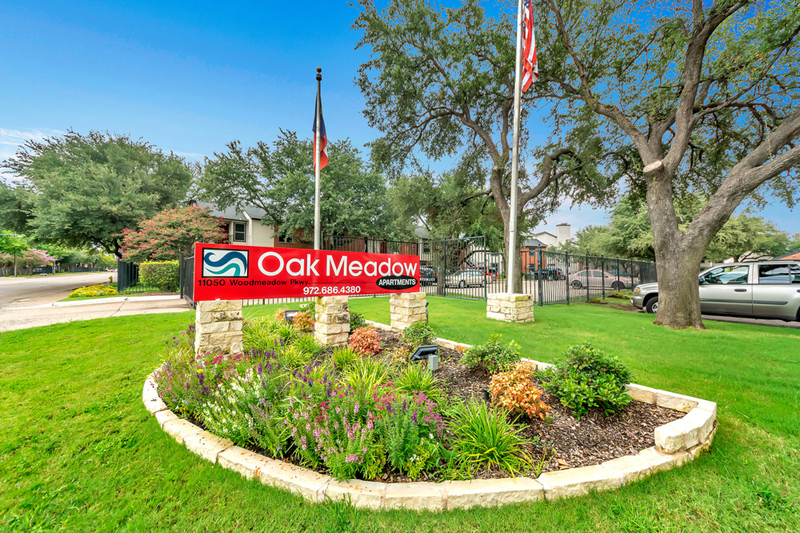 Oak Meadow Apartments is only minutes from restaurants, shops, galleries, entertainment, parks and much more!